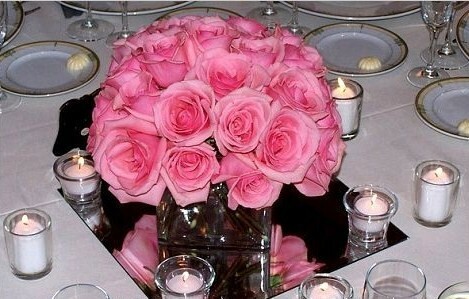 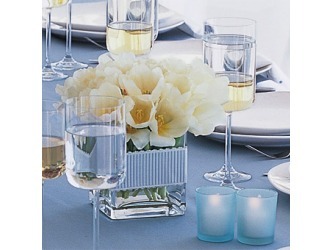 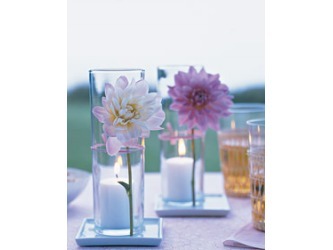 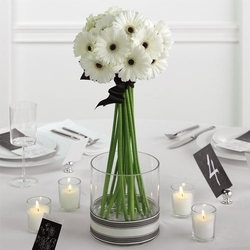 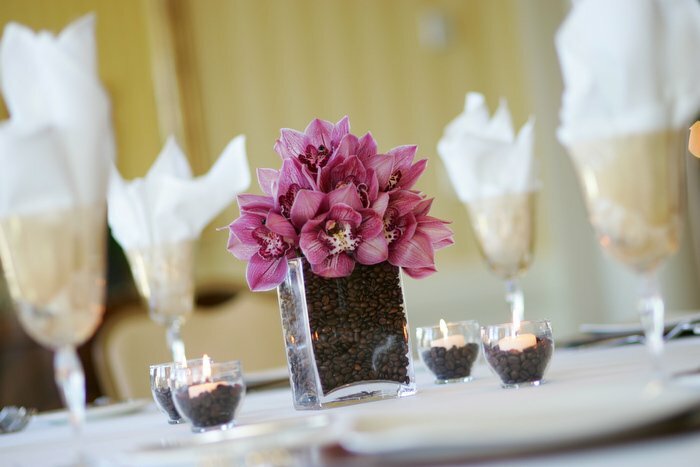 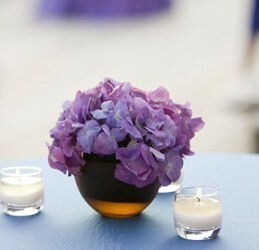 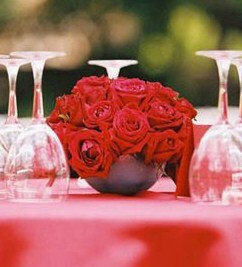 Simple but elegant wedding centerpieces. 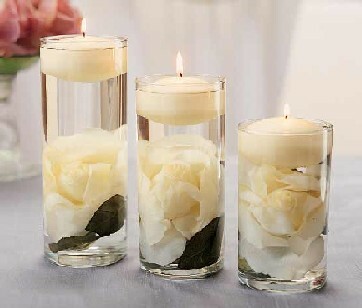 Easy enough to create yourself and save money. 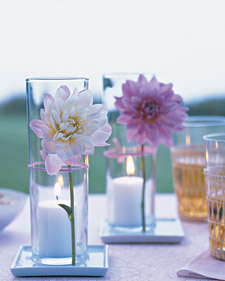 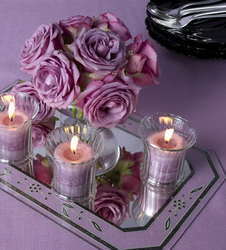 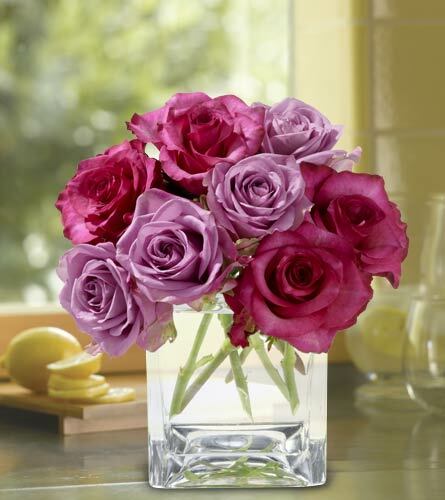 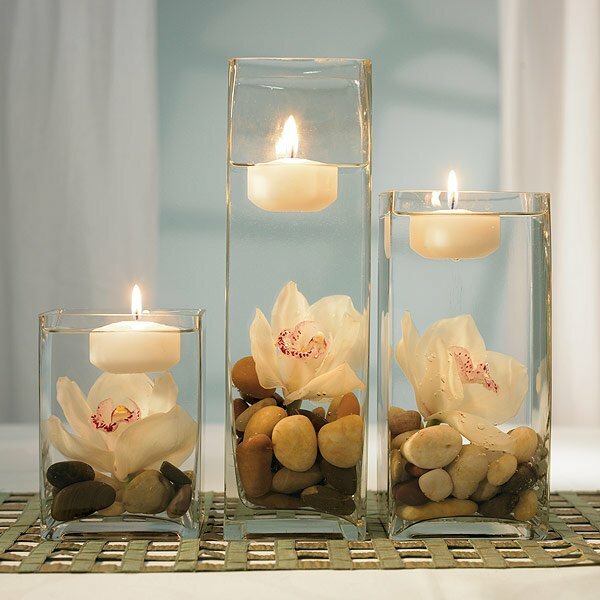 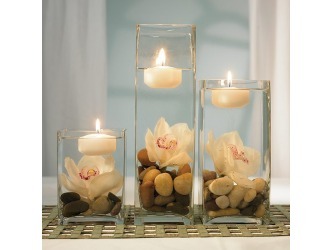 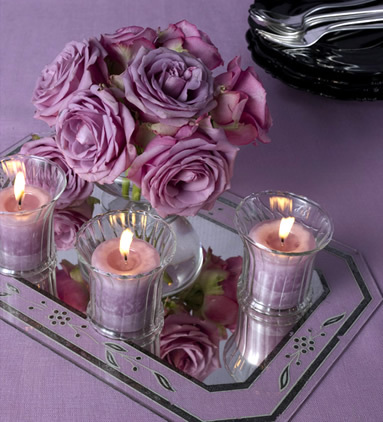 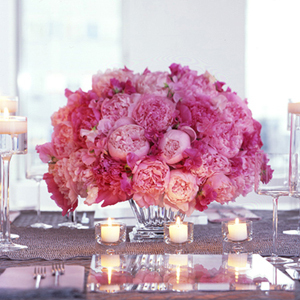 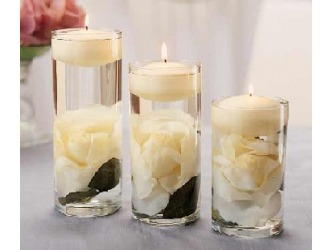 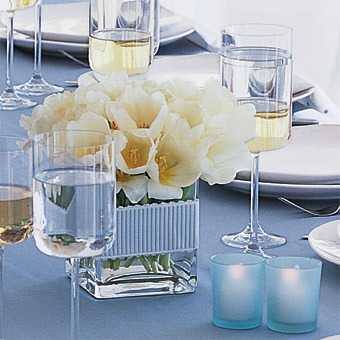 DIY: Pick a flower, a vase, votive or Floating candles, & a mirror.